Last weekend I met up with my best friend from uni, Nicol. We used to live together in South London about 4-5 years ago, (insane to think it was actually that long ago!) and she now lives in Germany designing and making shoes for Stella McCartney/Adidas! And, I’m so proud of her! She’s done so well. 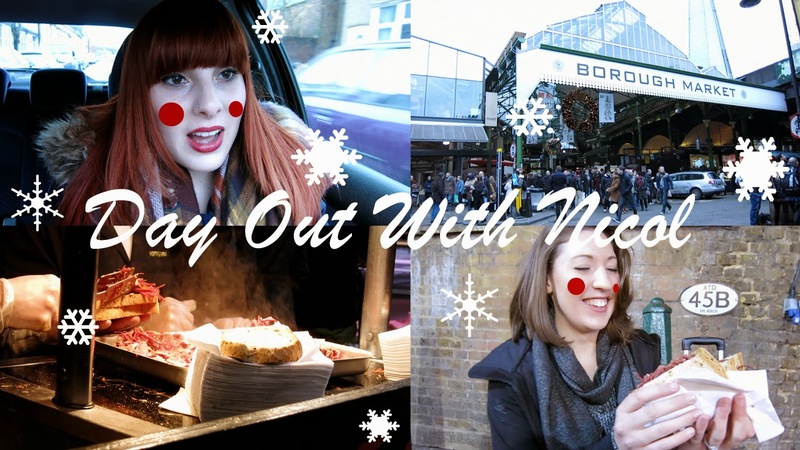 Anyway, we wondered around Borough Market, spent far too much money in MAC and took down note/ideas for Nicol’s upcoming wedding. Hope you enjoy this little vlog and hope everyone has had a lovely weekend. 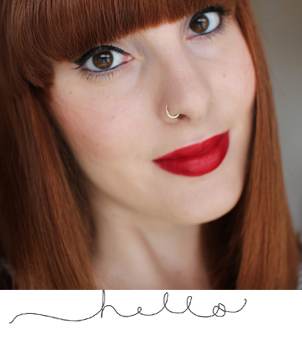 And, I shall be back with some upcoming beauty/fashion videos very soon!